The ‘Pop-Up Studio’ is a marquee venue on Wellington Street that will offer a relaxing zone where you can try out new technology, take in a DJ masterclass or record, mix and master a song in our portable recording studio. We’re inviting performers of all ages to come down and record a track, have it mixed and mastered for a digital release straight after the festival. 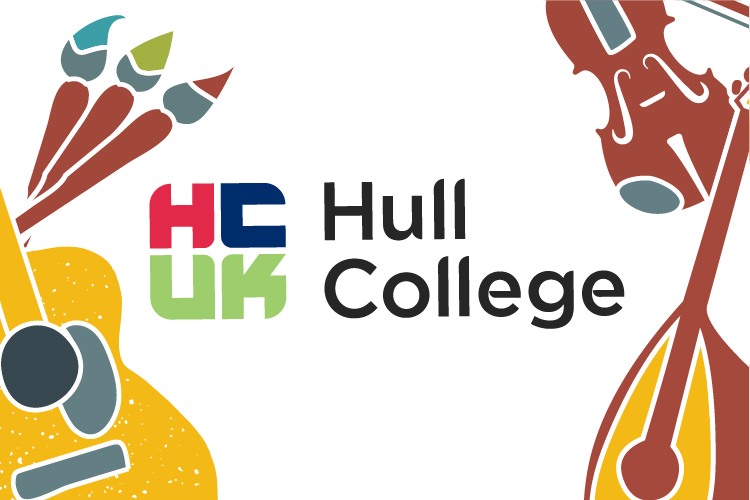 The Pop-Up Studio showcases some of the great work that the Music department does at Hull College, working with students aged 16+ in Further and Higher Education in performance, technology and music production. 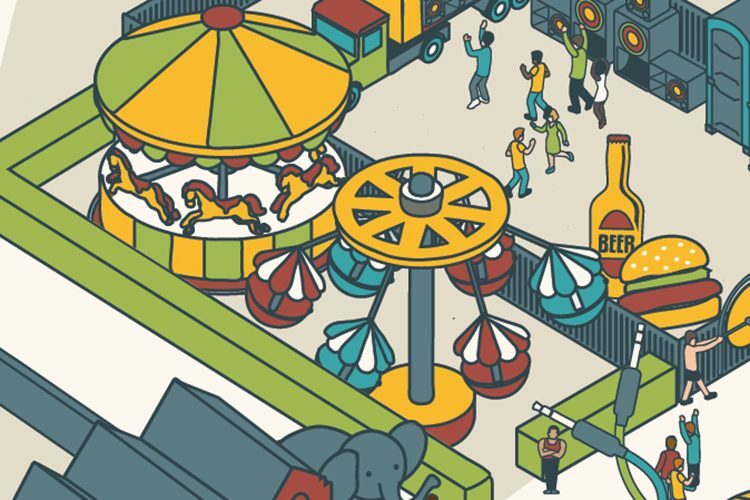 Bob and Roberta Smith's Freedom of Expression Centre comes to Humber Street Sesh! 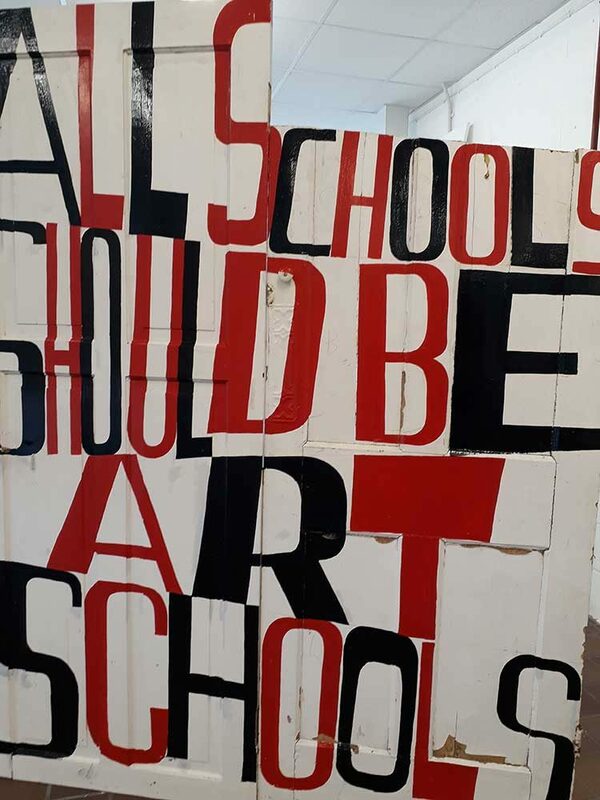 New Artworks made at Hull School of Art and Design workshops this weekend with Bob and Roberta Smith. Parade timings approximate. 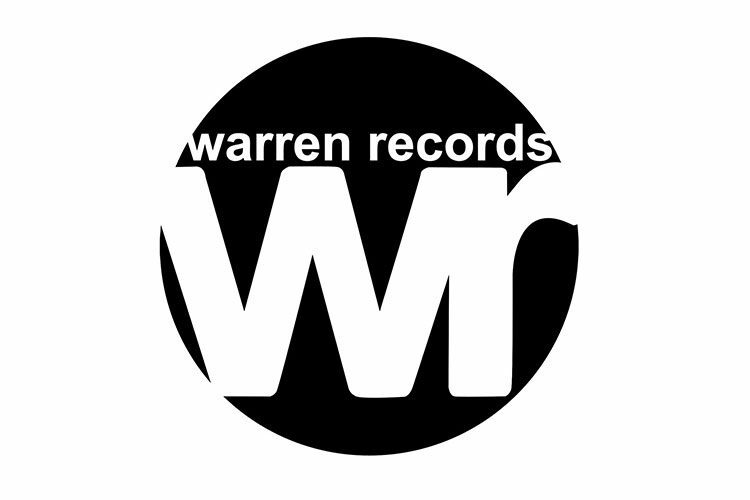 If you like what you hear check out the Warren Records Merch Stall. Take a little bit of Humber Street Sesh home, while supporting both the artists and the great work of Warren Records. 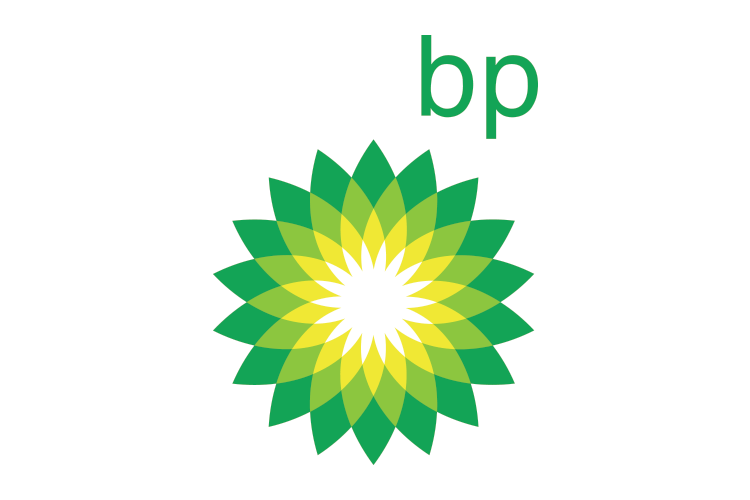 We would like to thank BP for their continued support of Humber Street Sesh. BP will feature across the Smokehouse Courtyard in front of the BBC Introducing Humberside Stage celebrating 50 years in the city at Saltend. MrJoe Johnson is a visual artist based in Hull, England. 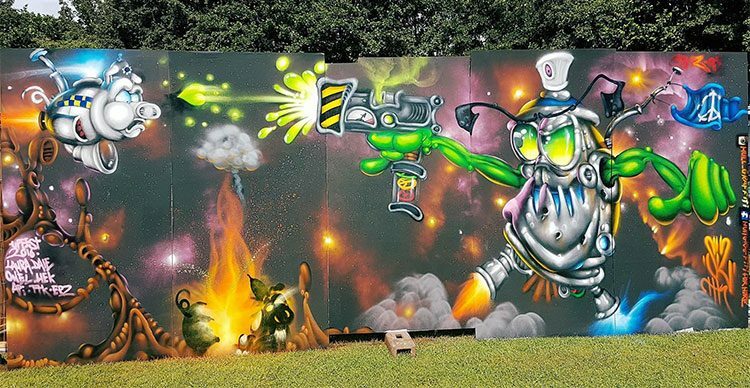 His background in graffiti and street art have helped him to create large scale psychedelic murals which are scattered around in street corners and bars around the city. 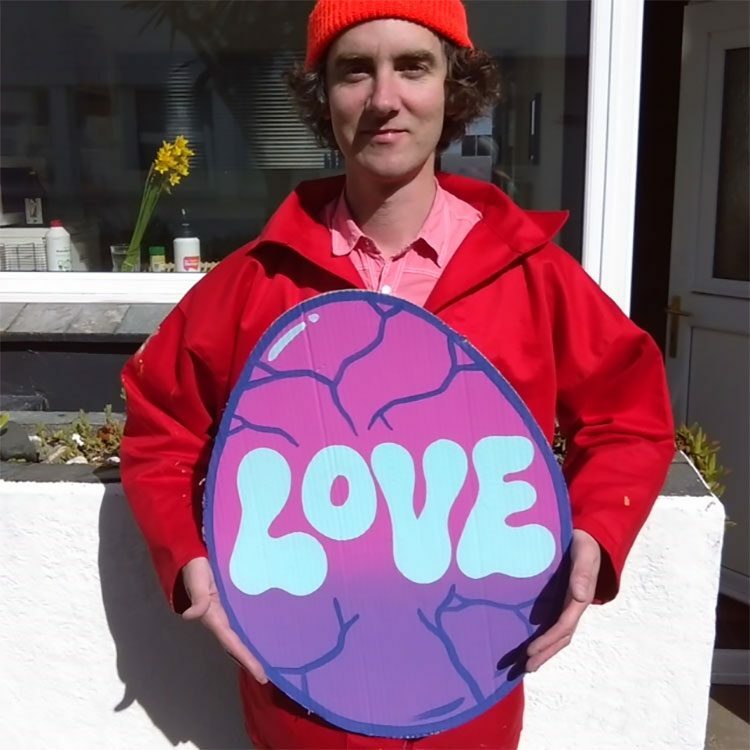 Joe's work has a strong sense of humour but he isn't afraid to confront memories, fears, loves and pet hates, all in the hope of making something honest and relatable. The Sesh is MrJoe's favourite time of year. 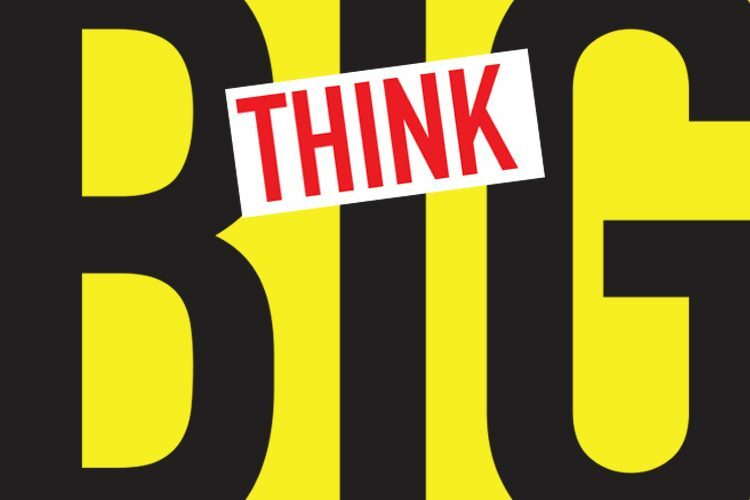 Big Thinking for art in the public realm from emerging artists and art students from Hull School of Art and Design. 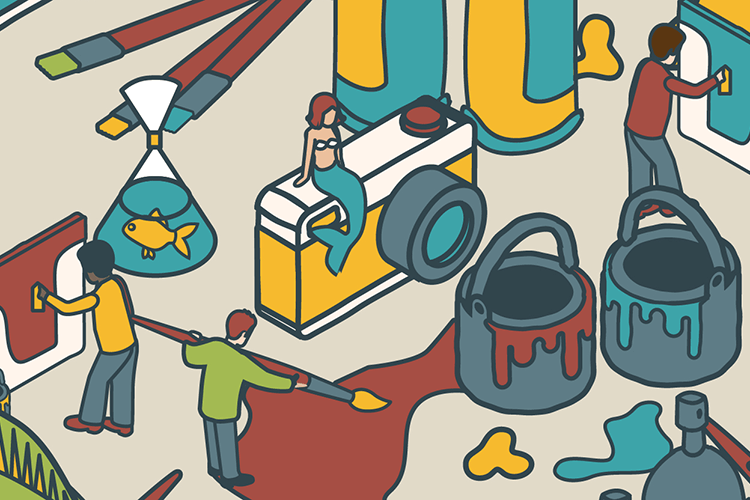 Ideas for future artworks within the Fruitmarket area, Queen's Gardens and East Park. City Council supported. 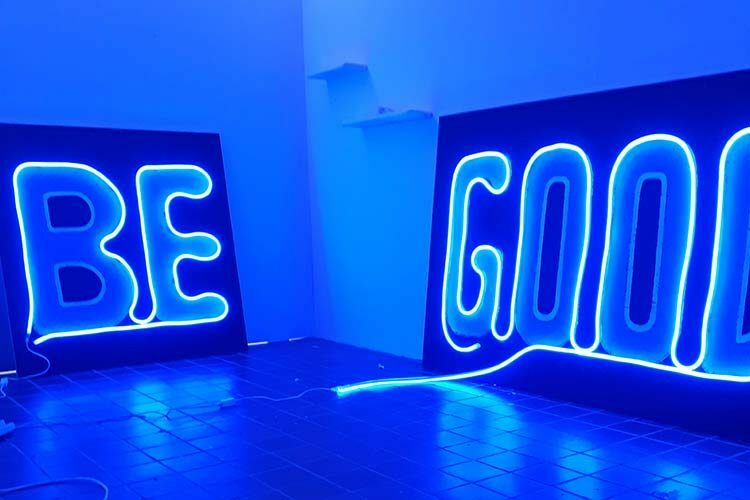 Light installations and luminescence throughout the site and particularly around the Marina, where there will be two new neon works by Debi Keable, appearing after dark. 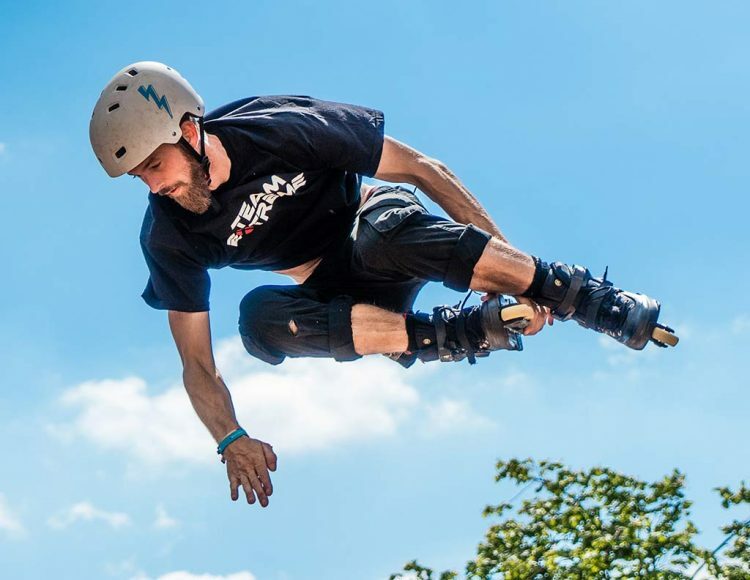 With support from Santander & City Council supported. £5 per entry with a free glass of sparkling wine. Have a go at steering one of these fishy Pinkyvision creations. City Council supported. 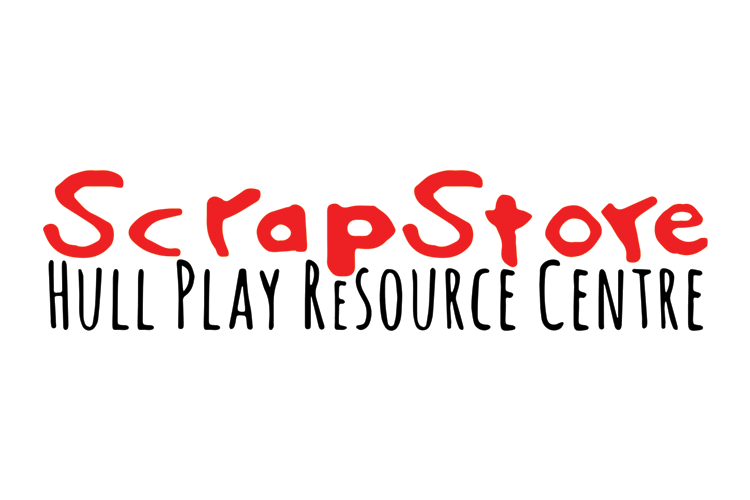 ScrapStore promotes creativity, art and play for children and young people . The charity was set up in 1988 and is run by a small team of core staff and dedicated volunteers. As well as providing low cost recycled materials (scrap!) in the store we also facilitate a large number of creative art and play workshops in local schools, community groups and at open events. A most contrary cuckoo clock. 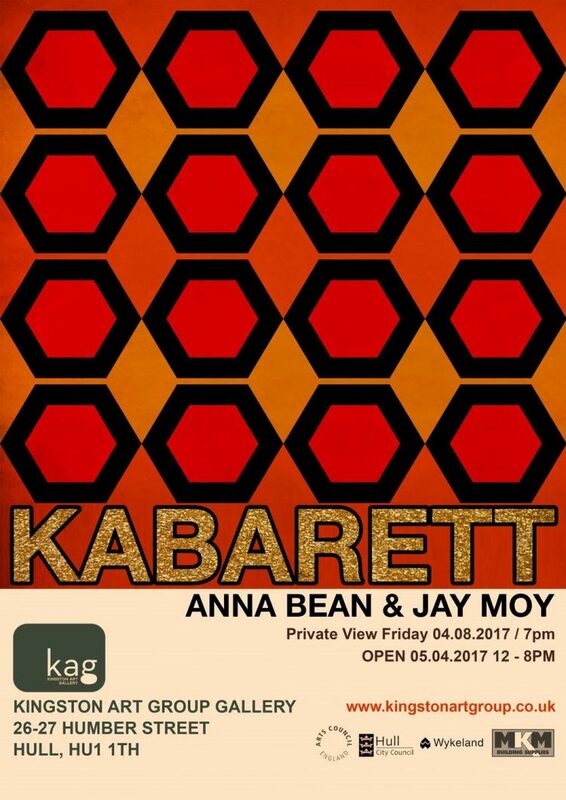 It doesn't pop out on the hour, but expect to find it somewhere near the Minerva Pub, inbetween the performances on the Dead Bod stage. City Council supported. 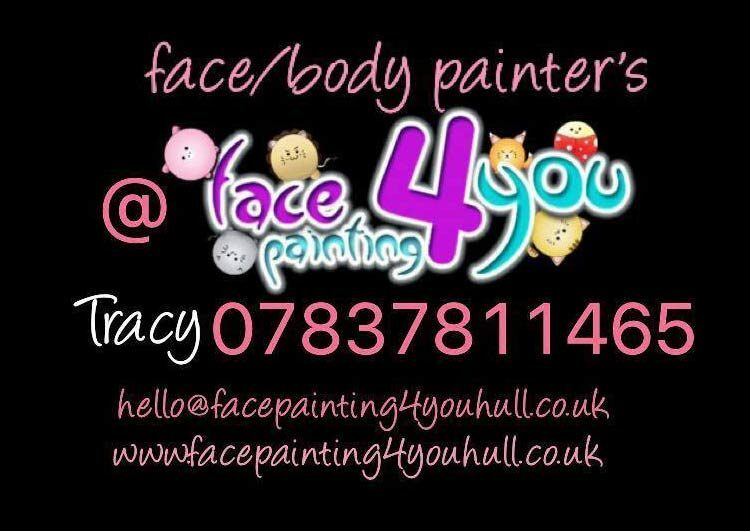 Whether it be a birthday party, christening, wedding, or school fete, store opening Face 4 You Hull can transform your event into a fairyland of fun. 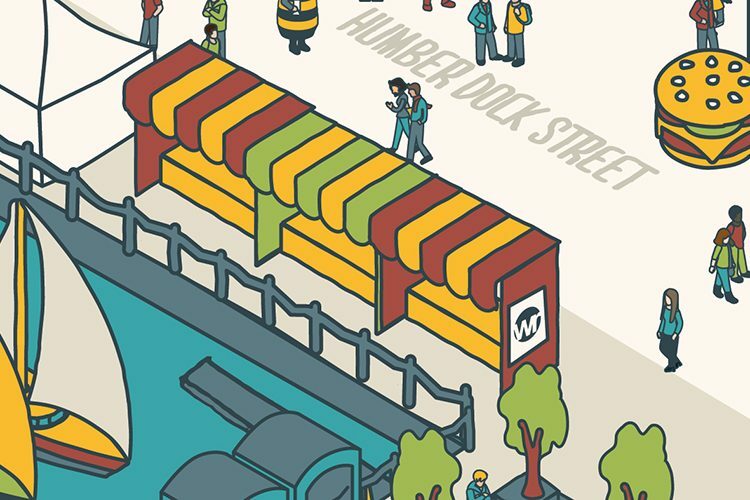 For their sixth year at Humber Street Sesh, Something Entirely Different will be bringing their art tents- featuring 10 incredibly talented local artists from the 'A Creative Hull' group. 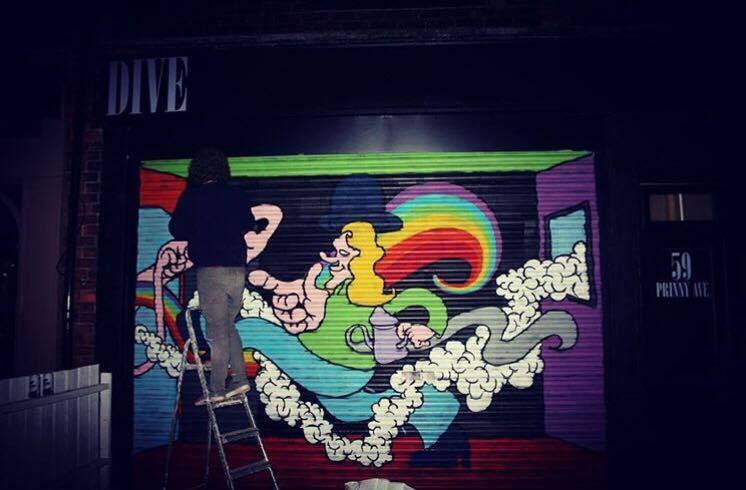 A Humber Street Sesh regular, this year Pinky's graffiti will be rattling with the bass bins at the Funky Wormhole Block Party. Not sure how to look at contemporary art? Not sure what to think about it? Get your Obrist Glasses here, and see with the eyes of a contemporary art curator. City Council supported. Games and prizes from fairgrounds, including those goldfish that come in a plastic bag.